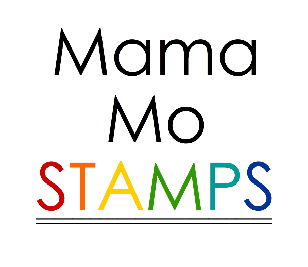 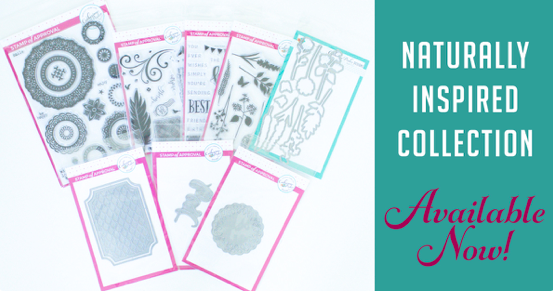 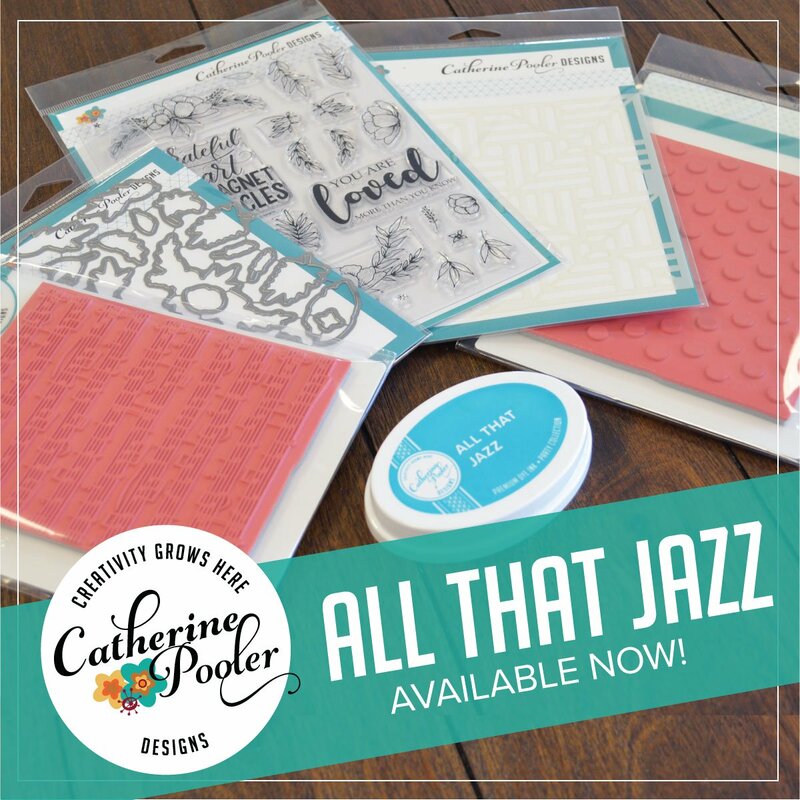 Mama Mo Stamps: Lil' Inker- February Release Blog Hop Tomorrow! 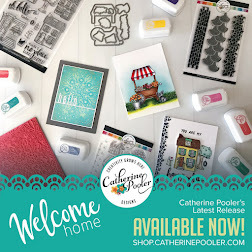 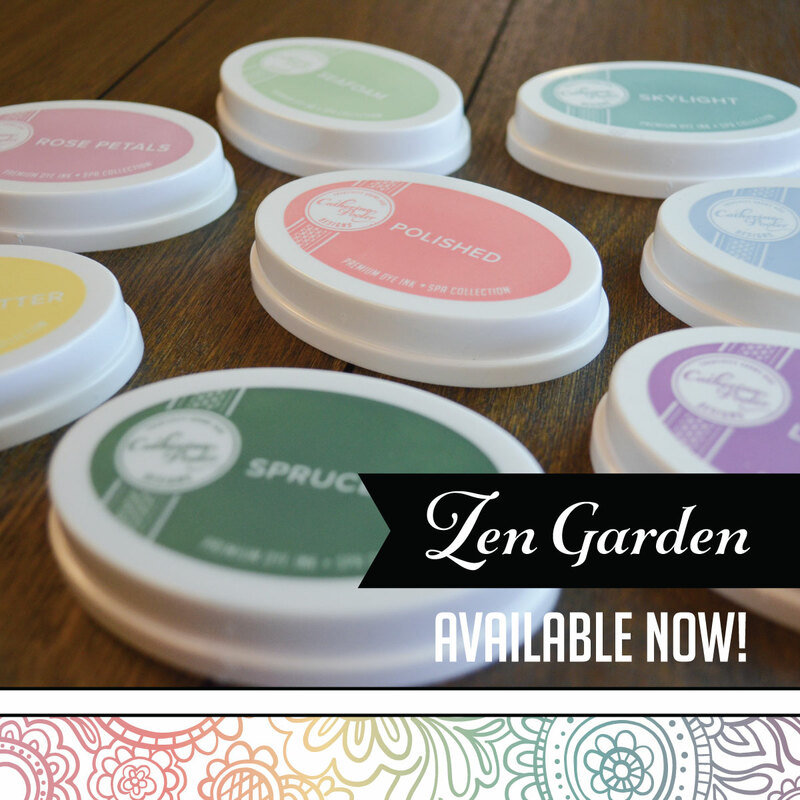 Lil' Inkers New Release begins tomorrow! 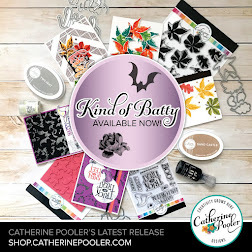 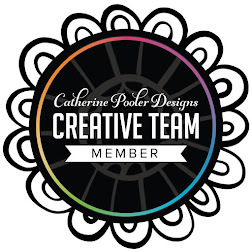 I'm in love with all of the new products and really excited to share my projects with you. 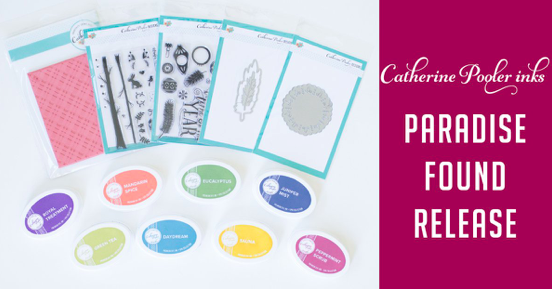 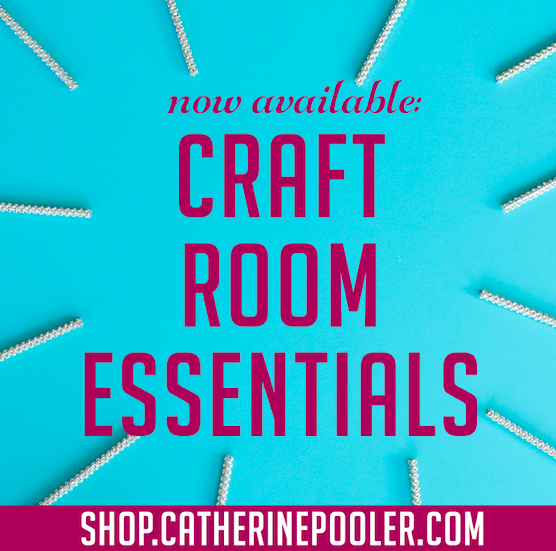 Lots of must haves, I promise! 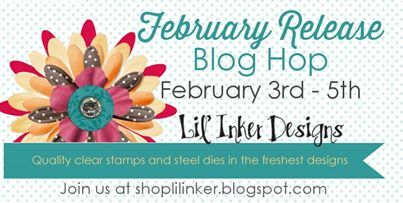 Stop by here tomorrow or go right to the Lil' Inkers Blog to start from the beginning.